I love trying out new cosmetics. However, I don’t always like to pay full price for it, #superfrugal. So when i signed up for ipsy about a year ago it was a perfect solution for me. Pay only $10 a month and get a cute little goody bag with 5 new items to try out. 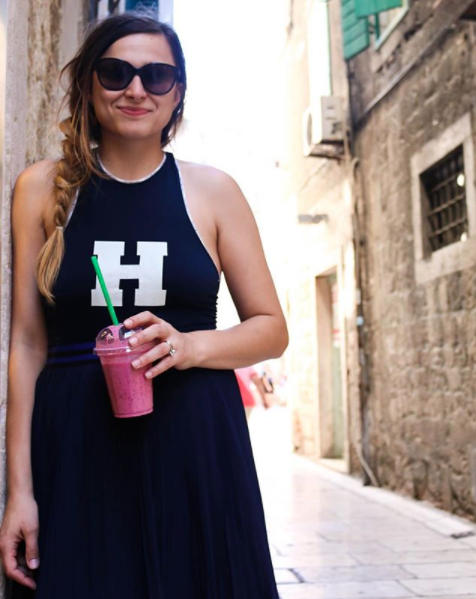 I have tested out so many amazing new items that have become my favorite. If you are in the same boat as me it’s well worth trying it out ipsy. 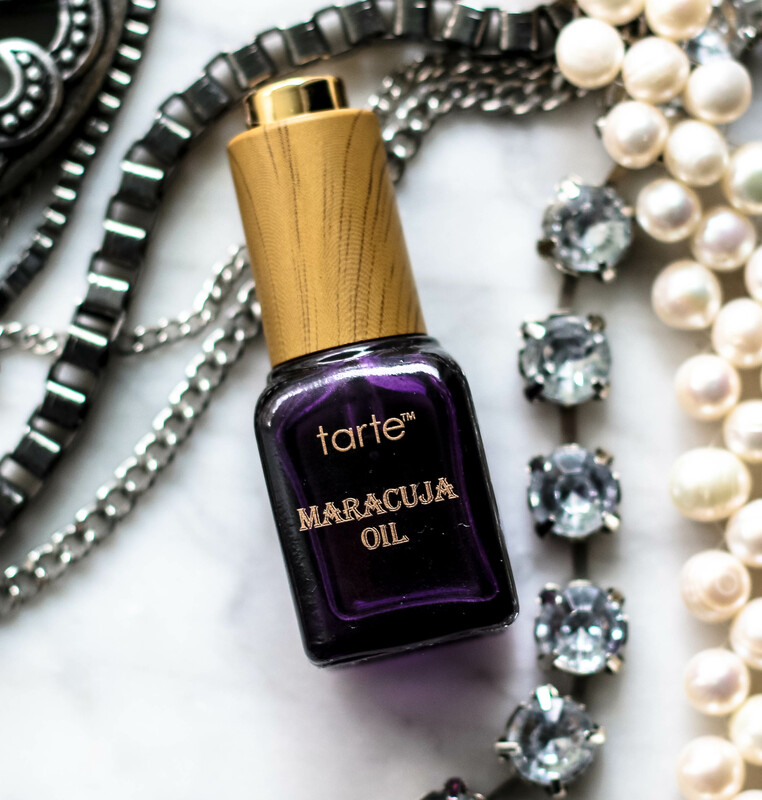 Last month’s glam bag contained an item that I was so excited to try out, tarte’s maracuja oil. I love any product by tarte so seeing this in my inbox made me super giddy. What I love about the tarte maracuja oil is that it’s not too greasy when you put on your face. It’s a nice soft and smooth feeling once it is on. The great thing is that you can also use a few drops of the maracuja oil when applying your foundation to get a nice dewy look. So far i have used it for 2 weeks and i really love how much softer my skin feels. Some links in this post are affiliate links. That means if you purchase any items using these links, I get a tiny commission at no extra cost to you.